These are the posts and articles that we couldn't find a home for. They either didn't fit into a category or we didn't want to create a new category. 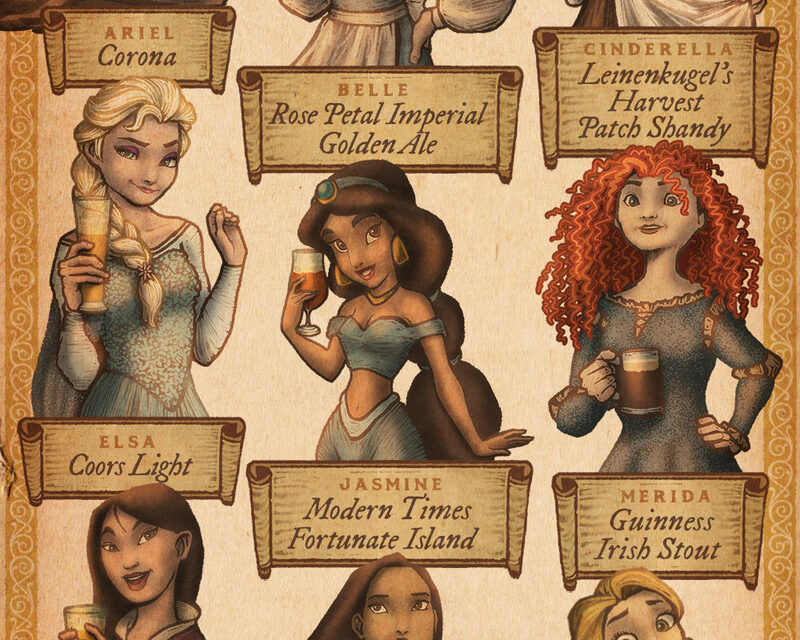 What Beer Would Each Disney Princess Drink for Oktoberfest? Continue Reading about What Beer Would Each Disney Princess Drink for Oktoberfest? Continue Reading about Happy New Year!